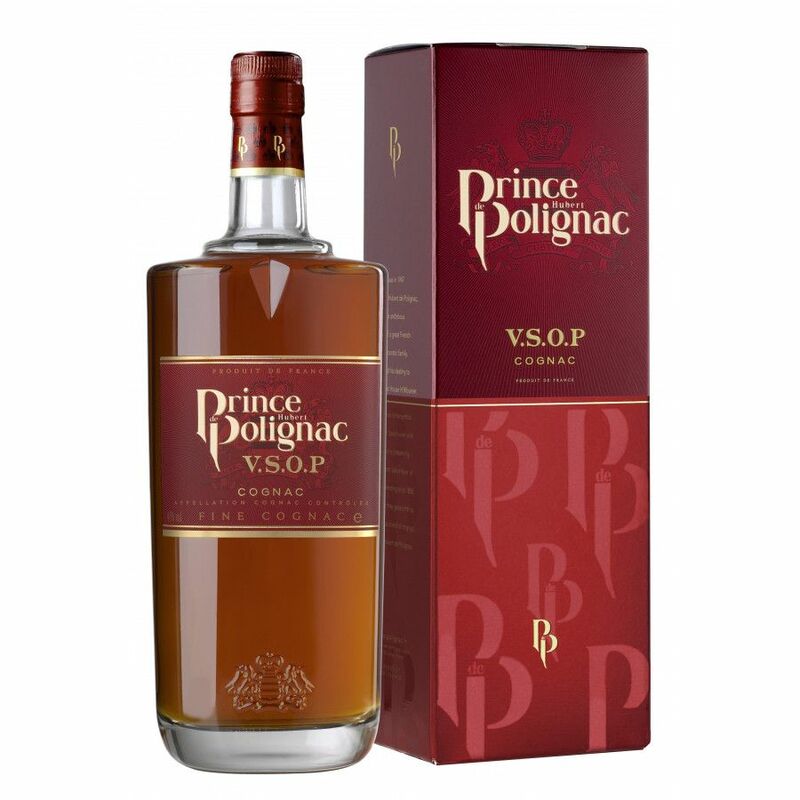 The Prince Polignac VSOP Cognac is delightfully complex for a Cognac of this quality. It's elegant throughout the tasting process - from the fruity, spicy aromas through to the creamy essence it brings to the palate. This depth of character makes it a truly versatile Cognac: Enjoy in the traditional manner, as a digestif, or discover the subtle flavor difference that thrills when you drink it on the rocks. It's also an enchanting addition to your favorite cocktail. This is best cognac I ever tasted. Would pick this one instead of any big name XO without a blink. However shipping cost is killing it. And combining few bottles does not help. For me, this cognac is a treat all year long. I wish that this cognac was available in the US. The shipping costs almost equal the cost of the cognac. Because I can not avoid shipping costs, the order for a bottle of cognac is expensive. we are working on lowering shipping costs here at Cognac-Expert.com; unfortunately shipping alcohol from France does mean quite some work & logistics, but also customs fees etc. If you combine several Cognac bottles in an order, shipping cost lower. Also, if you order for a certain amount, shipping is free (will be introduced soon). Named after the oldest of France’s noble families, Cognac Prince Hubert de Polignac is owned by the company H Mounier, who are also part of the Charantais wine growers union Unicoop. Packaged in their distinctive grey, red or blue colours, the brand ranges from a VS upwards. Faithfully following the cognac making methods of old, today’s “Prince Polignac” cognac has won many awards since its inception over 60 years ago.